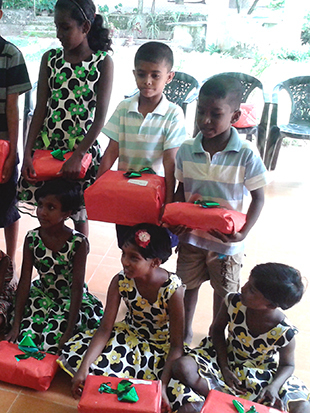 " On 24th of December we sent ready-made garments and fireworks to the children’s home as a gift from Santa. 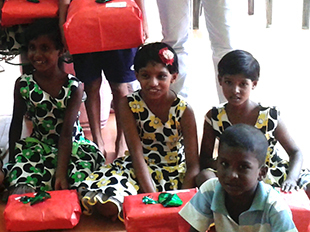 On the Christmas day a few students and our class teacher went to children’s home and spent the whole day with children there. 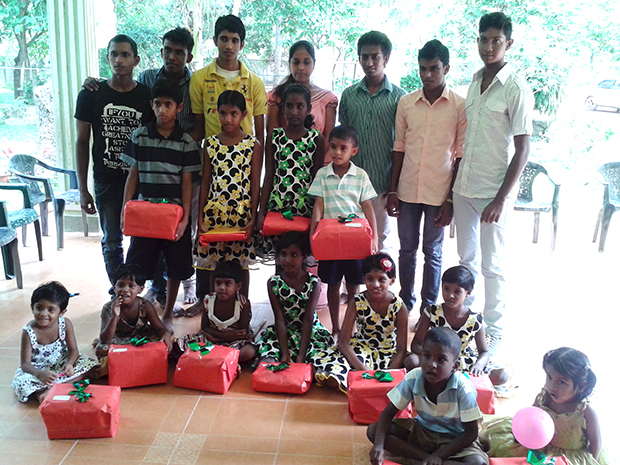 We gave school bags and shoes as a special gift. 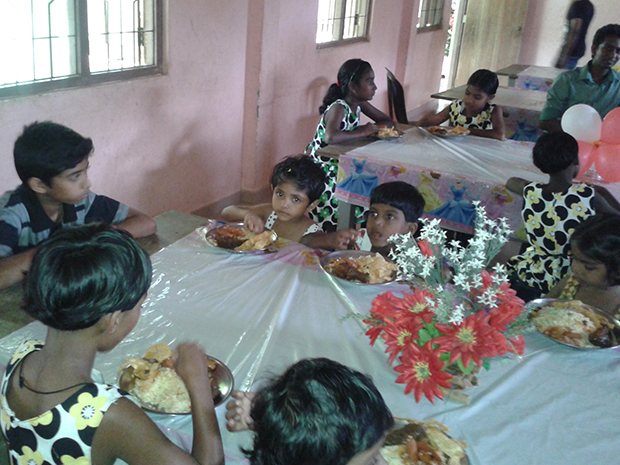 We arranged the tea break and later lunch which the children really enjoyed. 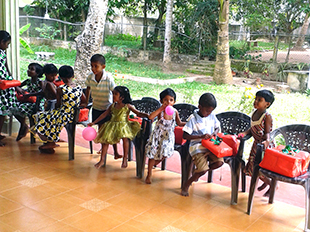 After lunch we organized the carol program in which the children sang carols and hymns. 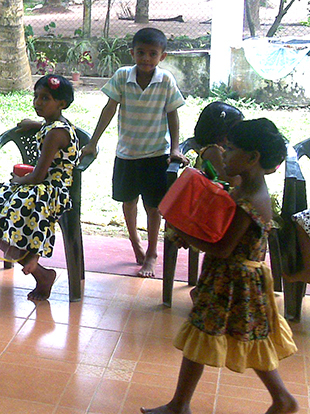 We stayed with them till the evening. 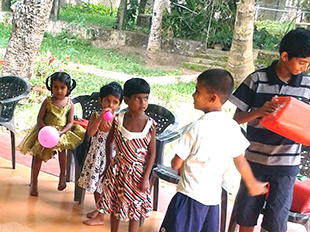 It was a day of enjoyment and pleasure for both the children and us. 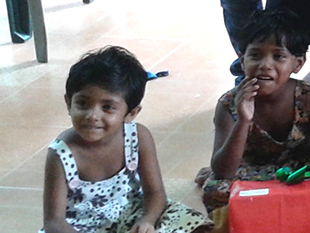 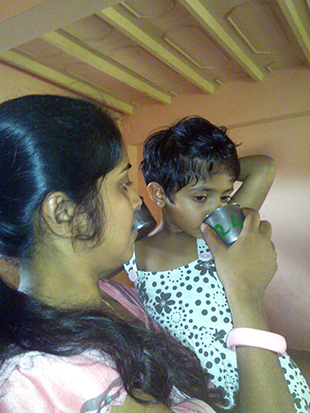 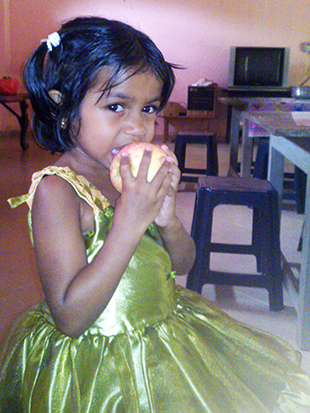 We were happy to make a change in their lives even for a few hours."